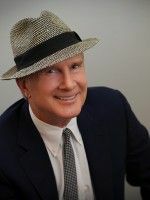 Tony Award nominee and creator of “Pump Boys and Dinettes”, and long time Hudson resident Jim Wann, along brings a glorious evening of song to Club Helsinki Hudson on Sunday, October 27 at 7pm as part of Helsinki on Broadway series presented in association with Showstoppers New York. 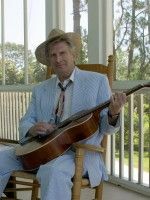 Jim Wann will be performing originals and Johnny Mercer material at the Plantation Club just outside of Savannah Georgia. 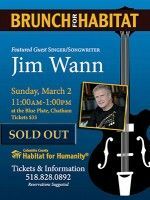 Jim Wann will be performing originals and Johnny Mercer material at the Blue Plate Restaurant in Chatham, New York on March 2nd from 11am - 1pm. 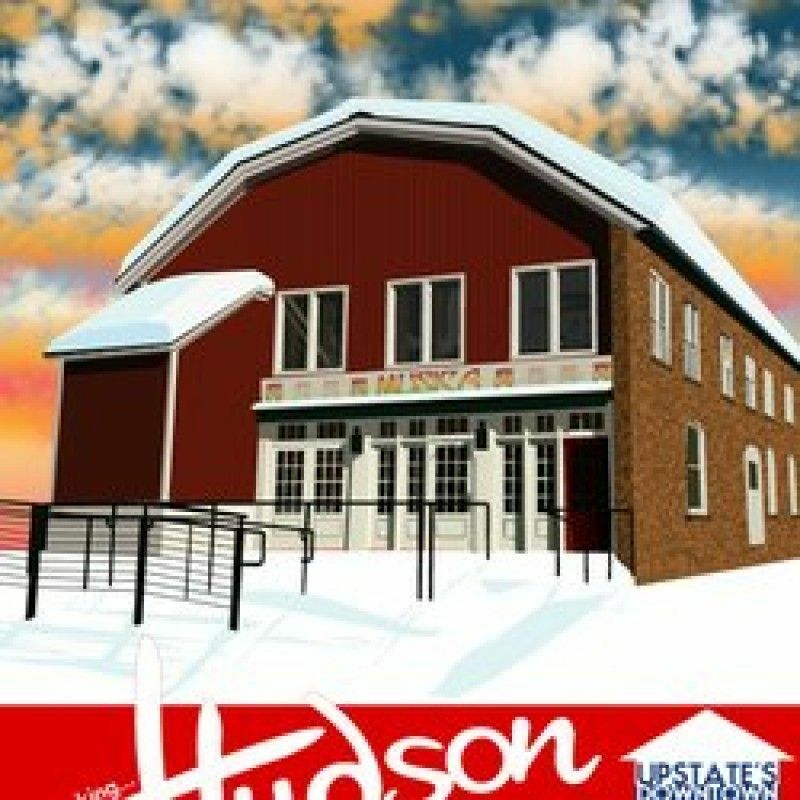 This annual fundraiser supports the Columbia County Habitat for Humanity. 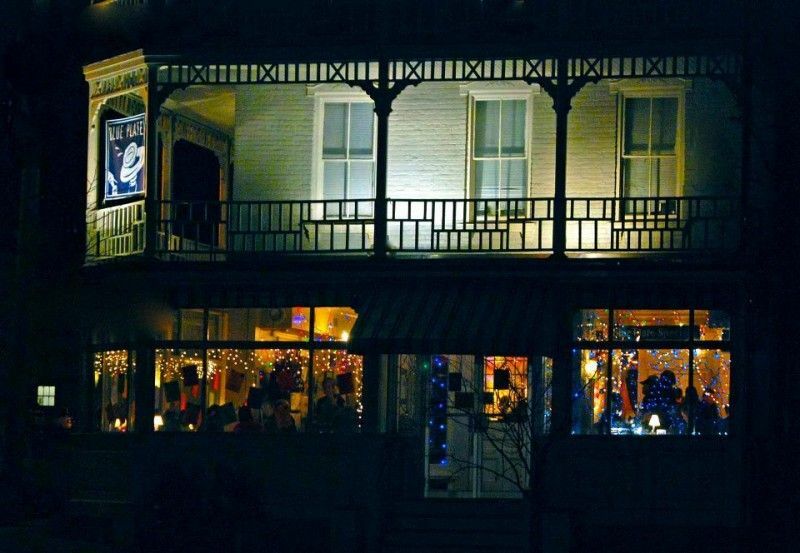 The event at the Blue Plate bistro in Chatham will begin at 11 a.m. and includes a bountiful brunch, tickets are $35 and reservations are encouraged. 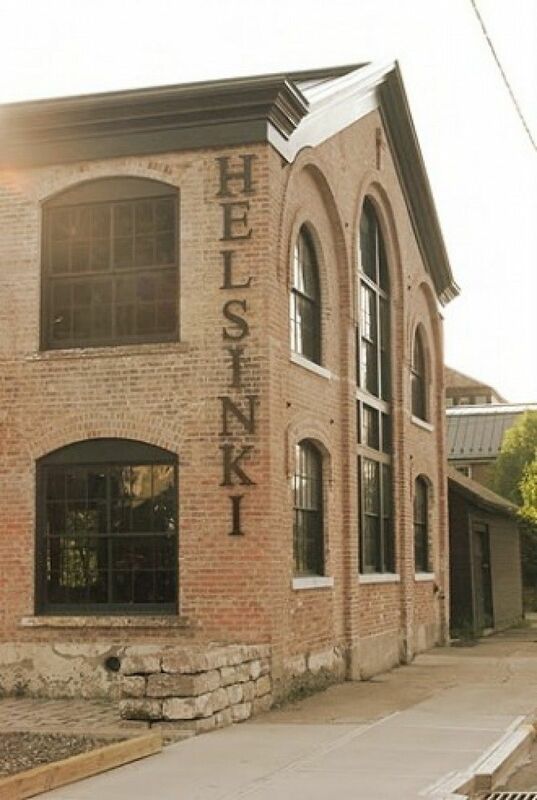 For more information and reservations, call 518-828-0892. 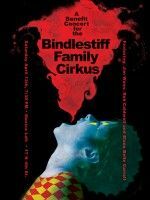 This concert, located in Hudson NY, is a fundraiser for the Bindlestiff Family Cirkus, an amazing community circus group, dedicated to lifting our spirits. 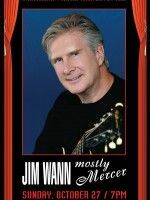 Chattanooga-born Jim Wann, Composer-Lyricist for Broadway's Tony-nominated ('Best Musical') acoustic gem, Pump Boys And Dinettes, sings Johnny Mercer classics, his own songs, and traditional folk tunes.